FRACAS (Failure reporting, analysis and corrective actions system) is a disciplined closed loop failure reporting, analysis and corrective action system. The FRACAS process (system) is an essential element for the achievement of product reliability and safety. 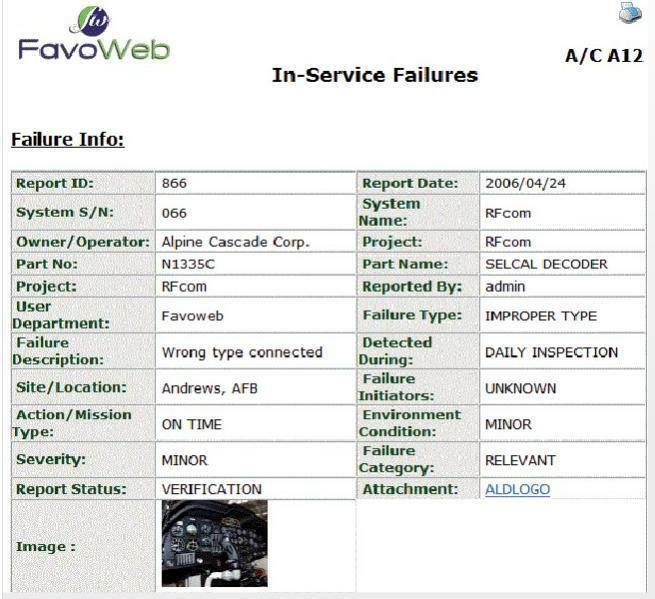 A Failure Reporting Analysis and Corrective Action System (FRACAS) is used to record all failures and problems related to a product or process and their associated root causes and failure analyses in order to assist in identifying and implementing corrective actions.